Faint fresh pine rises from the glass that contains the color of golden leaves at the peak of foliage season. Warm notes of the maple combine with prickly resin flavors on the palate. 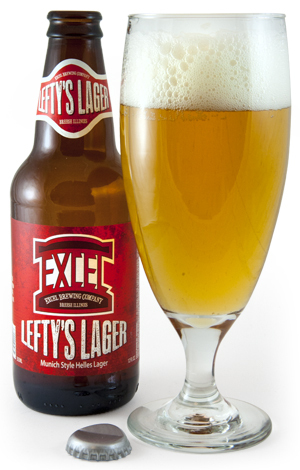 With a slightly sticky mouthfeel and somewhat bitter finish, this 8.2% lager won’t be for everyone. But if you’re looking for a way to capture cold-weather New England in a glass, this is it. 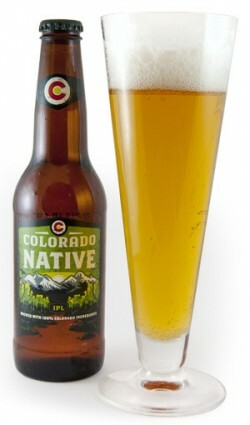 Made with all Colorado ingredients, this 6.5% hoppy lager has the crispness you’d expect along with a mellow resin, earthy bite. Very smooth on the mouthfeel and finish, leading it to be consumed dangerously fast. A good introduction to hops for lager lovers. Brilliant golden and clear with a fluffy white head, it has a crisp bready flavor and a grainy finish. A slight prick from noble hops reveals itself at the end. This is a lawn-mower beer that refreshes as it goes down. 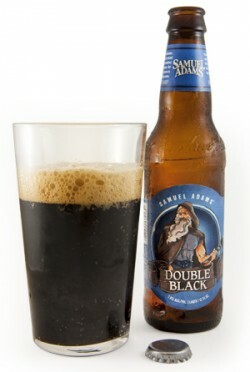 You’re forgiven if you think this is a stout when it splashes into the glass. Completely black with a tan head, it throws off aromas of cold coffee, baking chocolate and caramel. The body is thin, but that’s not a bad thing because it allows some crispness to emerge on the finish along with a slightly citrusy hop bite. Click here to read about the new age of lagers.